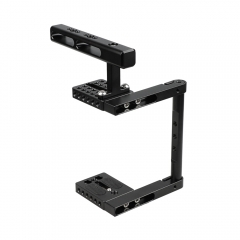 • Material: aluminum alloy and CNC-machined. 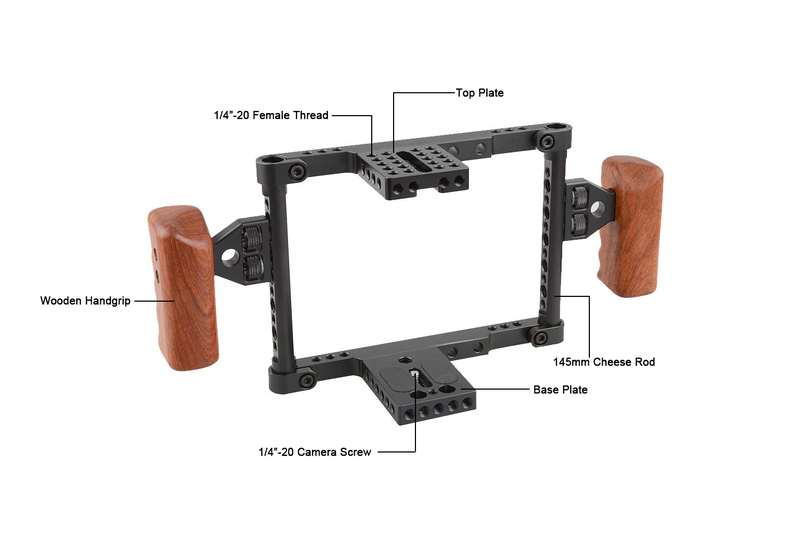 • Camera Cage with side pipe 145mm is compatible with Canon 60D,70D,50D,40D,30D,6D,7D,7D MarkII,5D Mark11,5D MarkIII,5DS,5DSR; Nikon D7000,D7100,D7200,D300S,D610,DF; Sony A99. 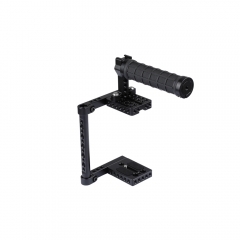 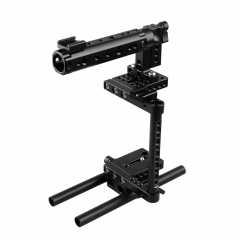 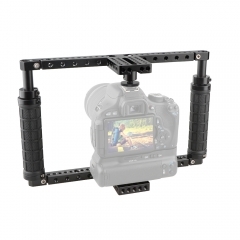 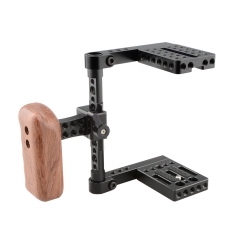 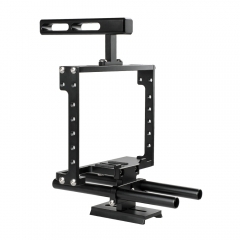 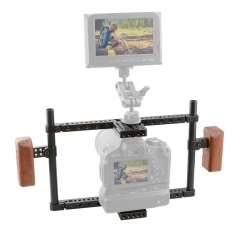 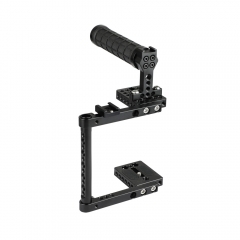 • Camera Cage with side pipe 125mm is compatible with Canon 650D,600D,550D,500D,450D,760D,750D,700D,100D,1200D; Nikon D3200,D3300,D5200,D5500; Sony a58,a7,a711; Panasonnic GH4/GH3/GH2.